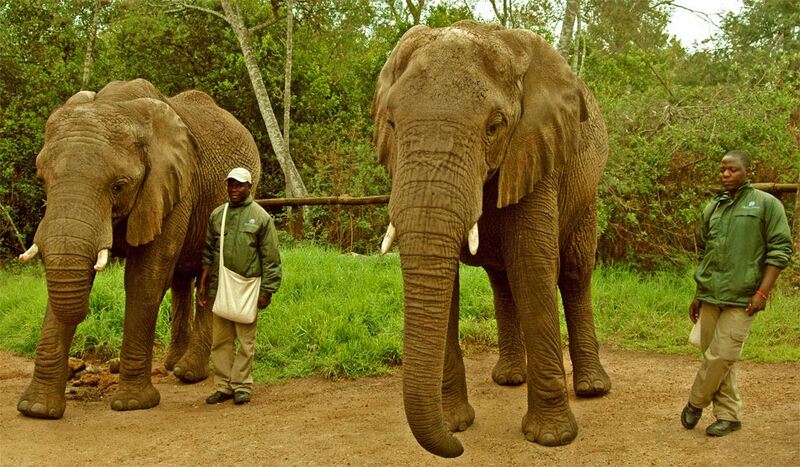 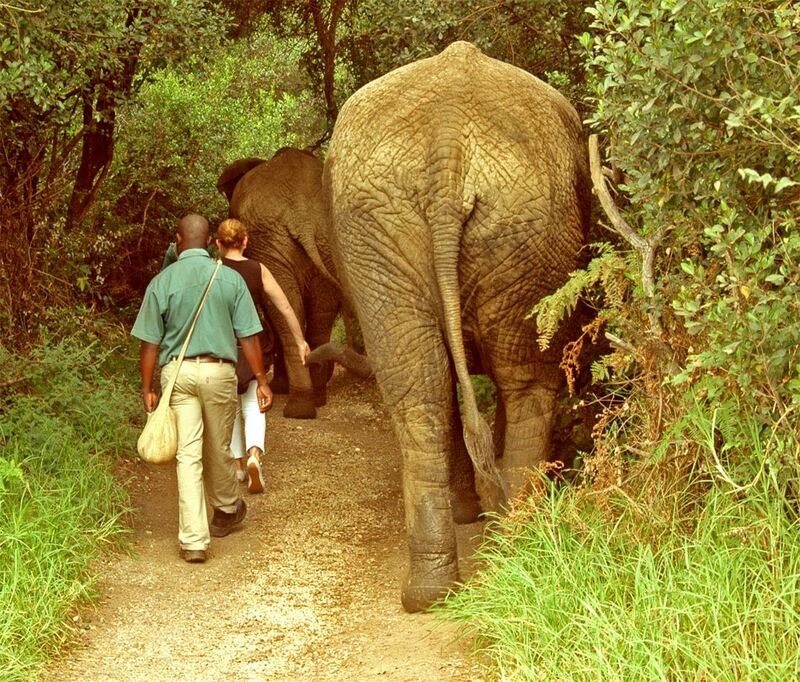 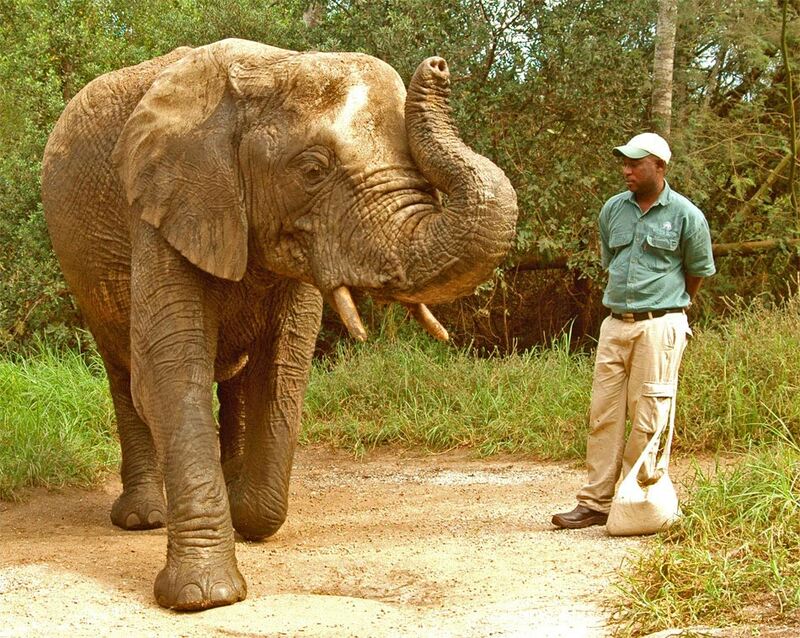 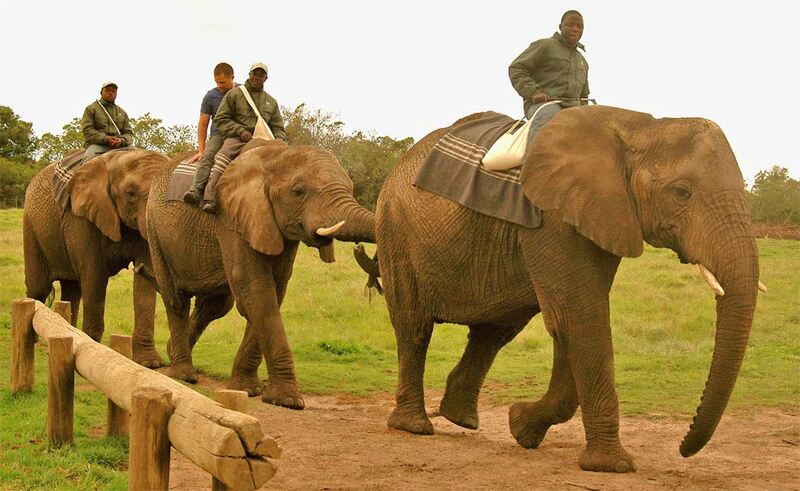 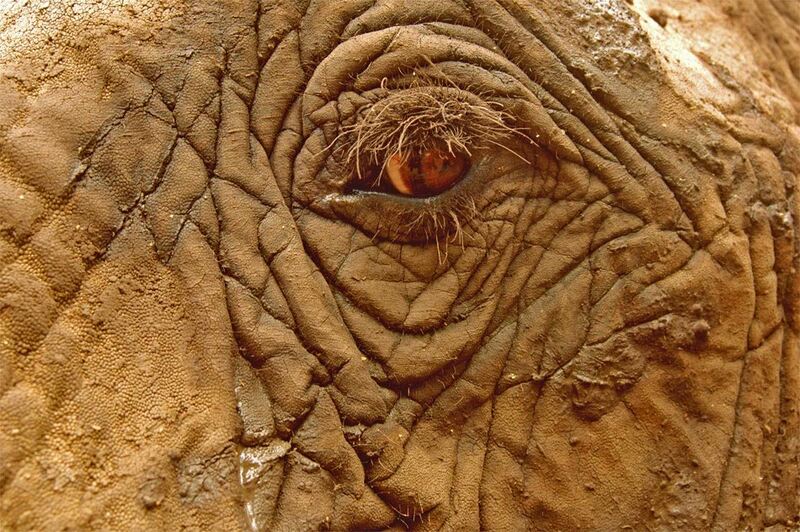 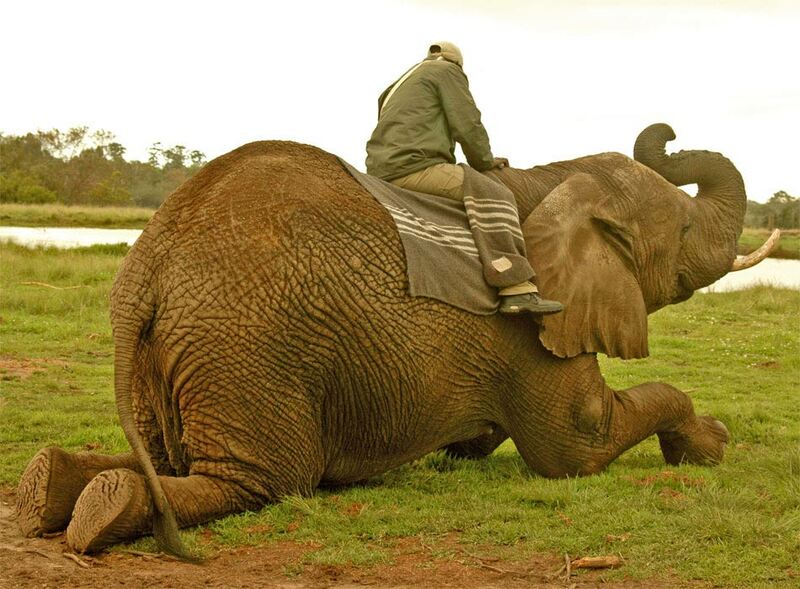 - The Elephant Sanctuary is a place of refuge where some elephants find a new home. 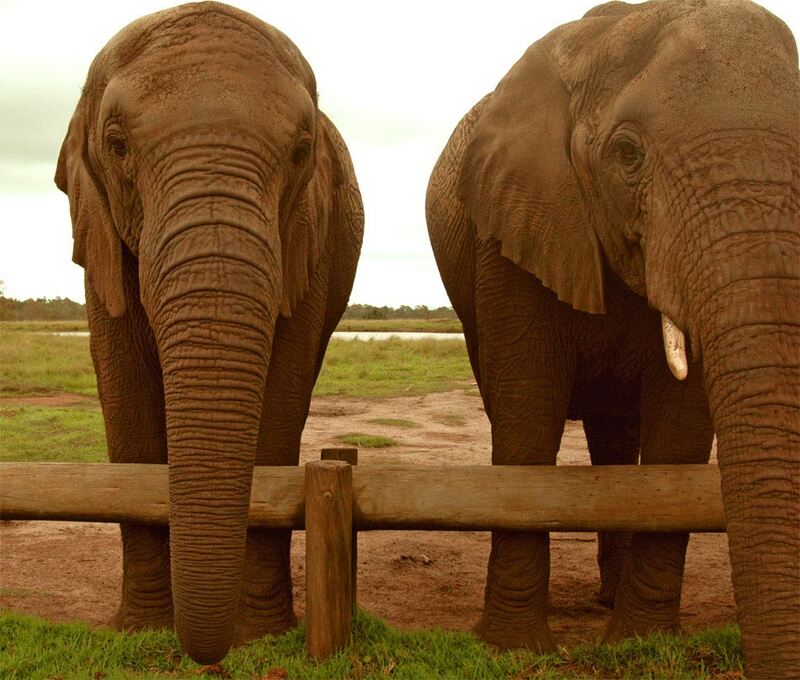 Some orphan and injured elephants were rescued and joined together to a new family. 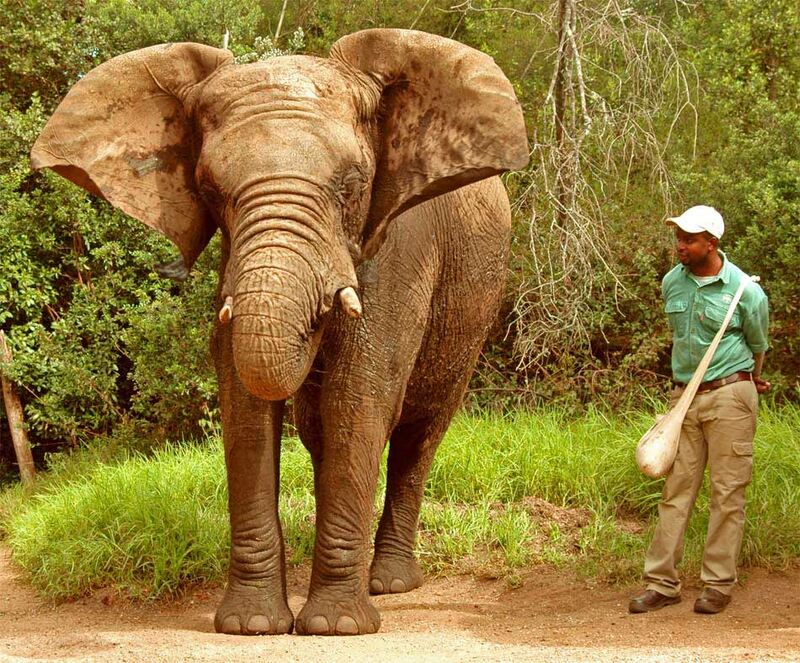 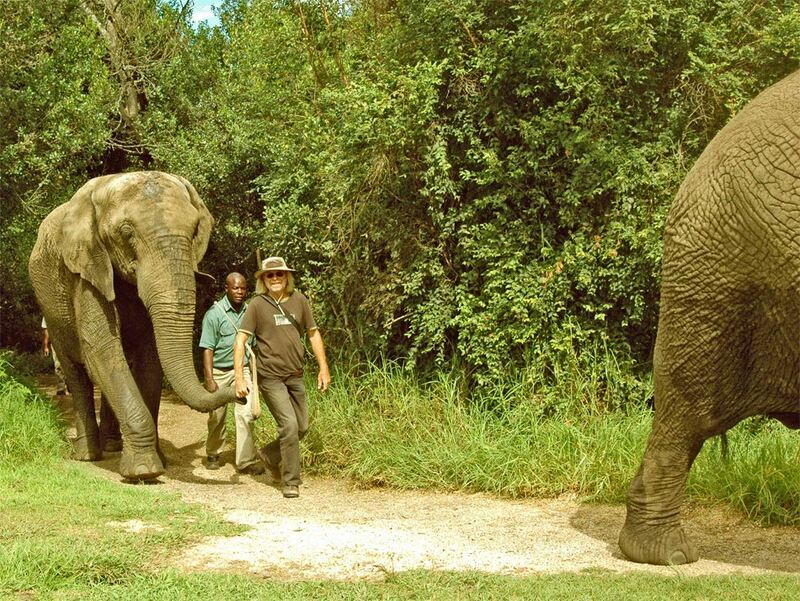 Each participant will walk a few meters with the trunk of an elephant in his hand and you will come very close to the animal and you are abel to touch them. 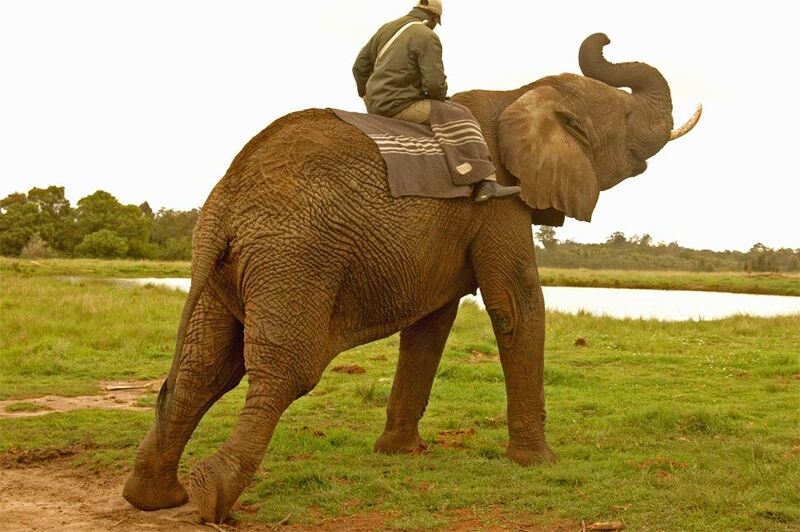 Amongst other things you will learn about the different skin areas, you are able to touch this areas, you are able to see the sole or to see the characteristic tail. 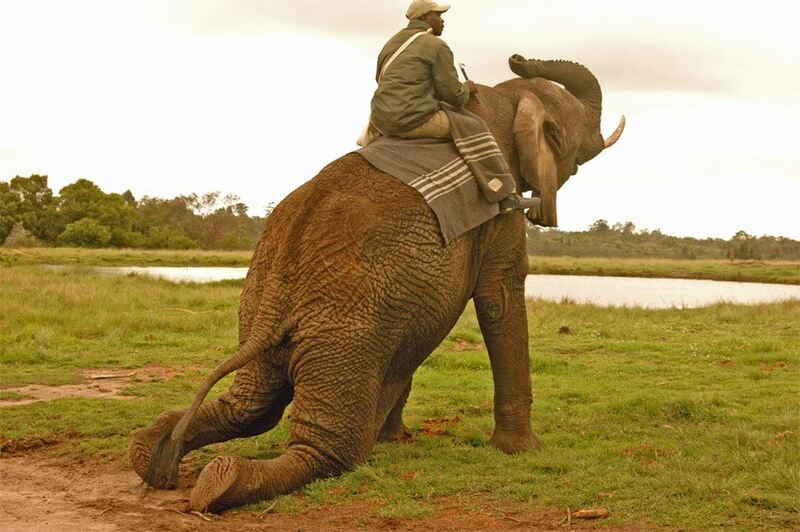 The elephants are demonstrating exercises they do show in nature as well and there are lots of time to shoot nice pictures. 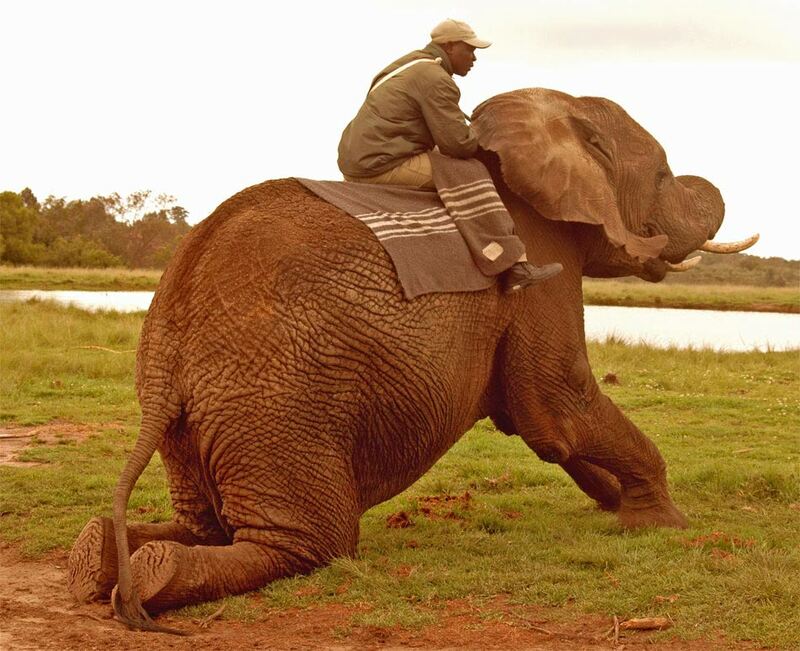 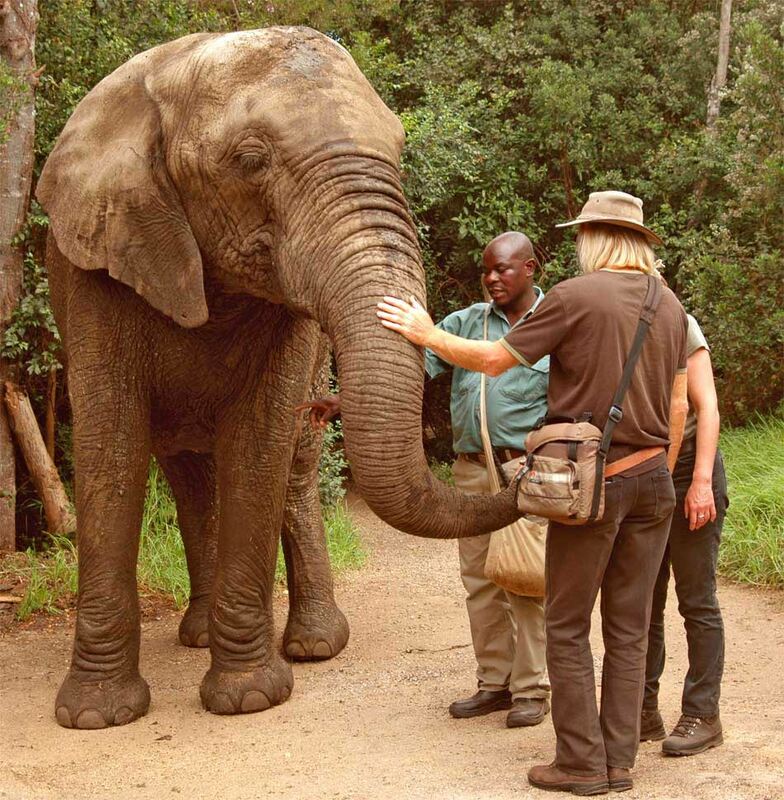 At the end of the tour you will feed the elephants with some treats and if you like to take a ride on an elephant, you are able to do that for an extra charge. 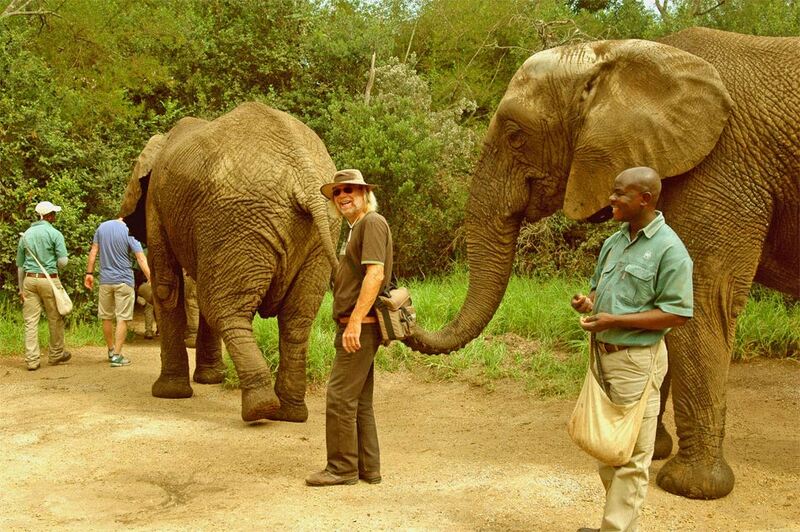 All in all a beautiful experience and a mixture of information, experience and touch. 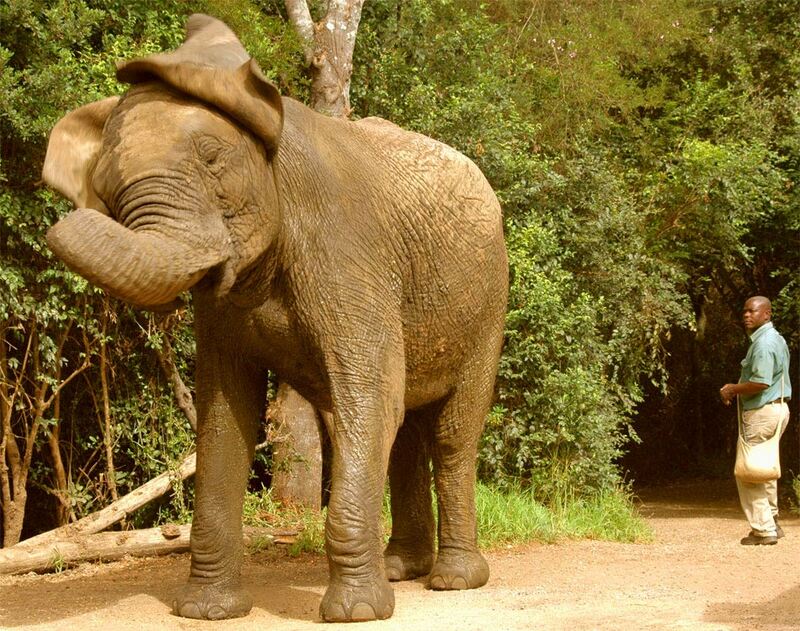 Enjoy a wonderful time in The Elephant Sanctuary. 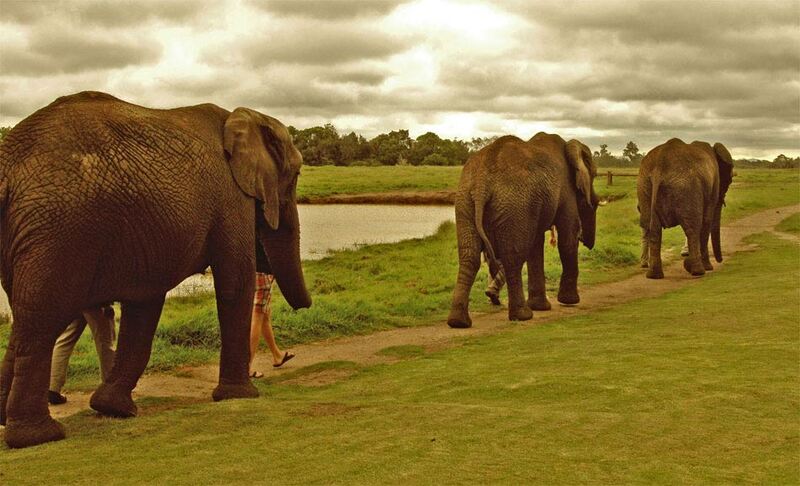 Walk hand in trunk with the elephants.